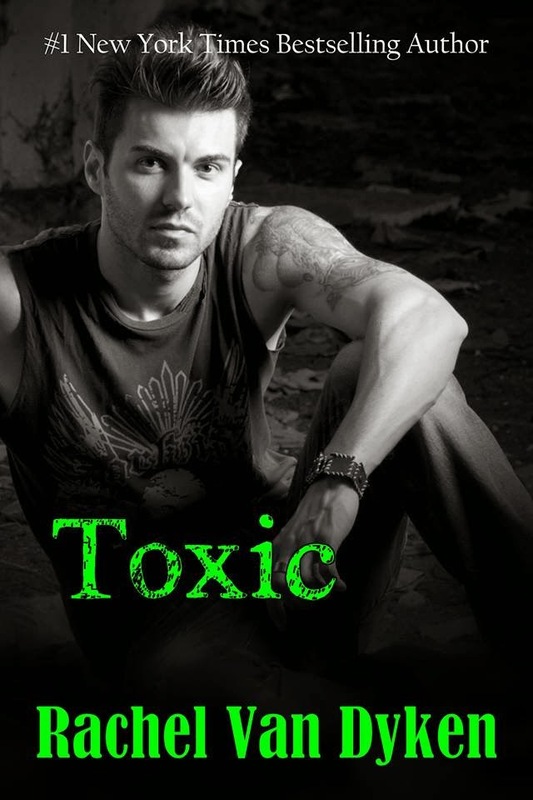 TOXIC reviewed - A Novel By Rachel Van Dyken. When I was little–I was forced to be the evil step mother, the prince, the ugly stepsister, the dragon with dragon breath (FOR REAL), if there was a villain, I played it. I’m a hybrid author…so I’m both traditionally published and self published. Sometimes I think i’m crazy because I talk to my characters like they’re real, which, in my head, they are. 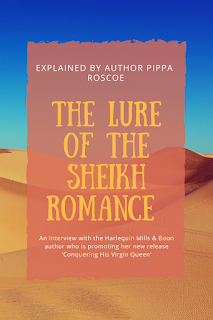 I LOVE talking to readers so please hit me up on social media and we can have a nice long chat on why romance novels should take over the world and why the Seahawks deserve to go to the Superbowl. In 2011 I had my first book published. I cried, jumped up and down, and called everyone I knew! I can only say I wake up wanting to do nothing but fall to my knees in thanks to God for his many blessings. I was told one time by a very wise person to sit and think about your childhood. About the dreams that you had, the fantasies you wanted to come to life…by digging in your past it’s often found that you can decide what your destiny is. I was a prince, a toad, a monster, the evil step-mother, and sometimes the slave girl waiting to be rescued. So now, I’m an author. Powerful..moving...contemporary...these are just a few words with which I’m trying to describe the book I’ve just read. 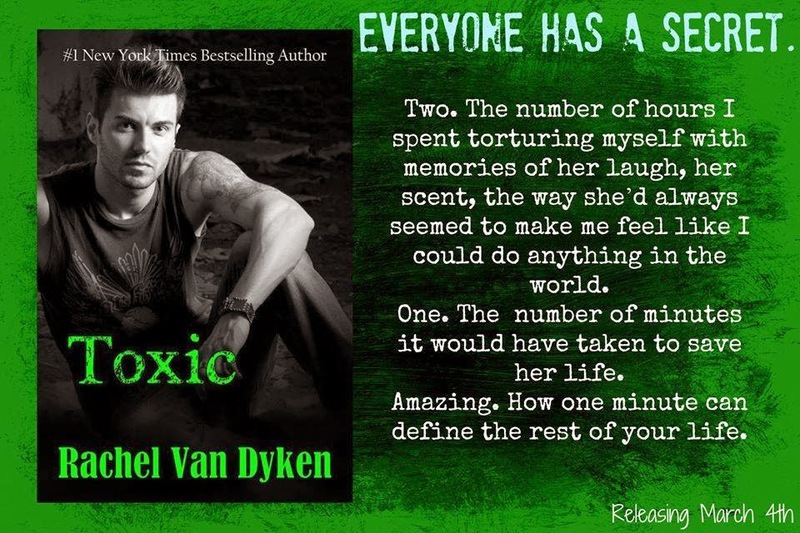 Rachel Van Dyken’s TOXIC isn’t so much a read as an experience. A powerful, moving experience. So much feeling, so much emotion, several unforgettable characters which stamp themselves indelibly on the mind of a reader. It’s Gabe’s story. It’s Saylor’s story too. You can take your pick, which way you see it. Gabe could be described in a few short, well chosen words, none of them too flattering. He cuts a swathe through the women at his college and barely recognises his lovers the next morning. He looks like the archetypal bad boy, but he can coax heavenly sounds from a piano keyboard. Saylor’s a nice girl, making her way through college, coming from a somewhat disadvantaged background. When Gabe and Saylor meet, the sparks fly and not exactly in a positive manner. But their paths are destined to cross. And Gabe and Saylor find themselves attracted to each other. But Gabe has a secret, a truly terrible one. What will Saylor do when she discovers that he has a fiancée? To whom he’s devoted until the death? Well, what would you do? No, it isn’t an easy read, but heck, I couldn’t leave that book. Total value for money and it had more affect on my emotions than many a film I’ve seen. 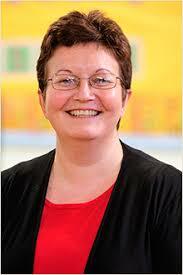 Rachel Van Dyken has been very prolific lately, bringing out books as fast as a reader can read them. Long may she continue to be so. I can’t get enough of her immensely readable, human stories. She had me glued to my e reader. 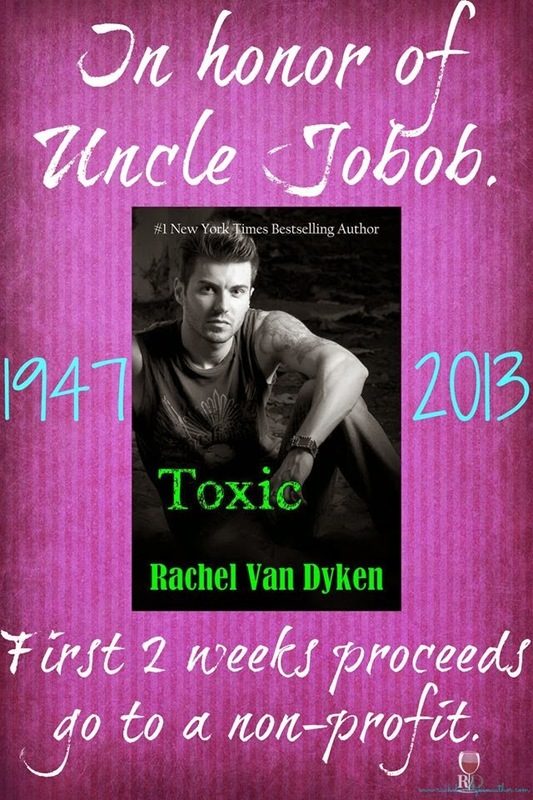 TOXIC is dedicated to the memory of Rachel Van Dyken's uncle, Jobob, who passed away recently. That's what I call a glowing review. Congrats, Rachel!